Welcome to the International Ballet Academy (IBA), a professionally established ballet academy dedicated to providing exceptional instruction in ballet technique, pointe, partnering, variations, men’s class, jazz, pilates, and pre-school dance. It is a great honor to make Cary the home of International Ballet Academy and a privilege to serve you and our community. Together, we have more than 50 years of experience in the professional dance world as both performing artists and as teachers. We use that experience to enrich our students’ lives. To that end, our commitment to you is simple: to share our love and passion for dance and to provide our students with all available opportunities to succeed in whatever avenue they choose. We are dedicated to our dancers, our IBA families, our school and our community. We look forward to working in partnership with you to make International Ballet Academy a respected and professional studio within our community and beyond. We welcome any questions you might have and can be contacted at the phone number and email addresses below. Thank you for entrusting your loved ones to us. 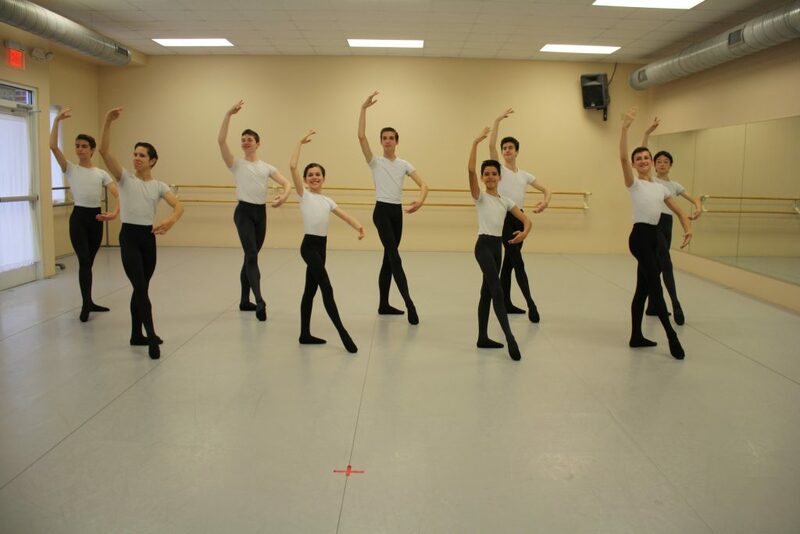 International Ballet Academy (IBA) is conveniently located at 201 Davis Grove Circle, Suite 104 in Cary, North Carolina. IBA is on Davis Drive and directly across from Davis Elementary and Davis Middle Schools. 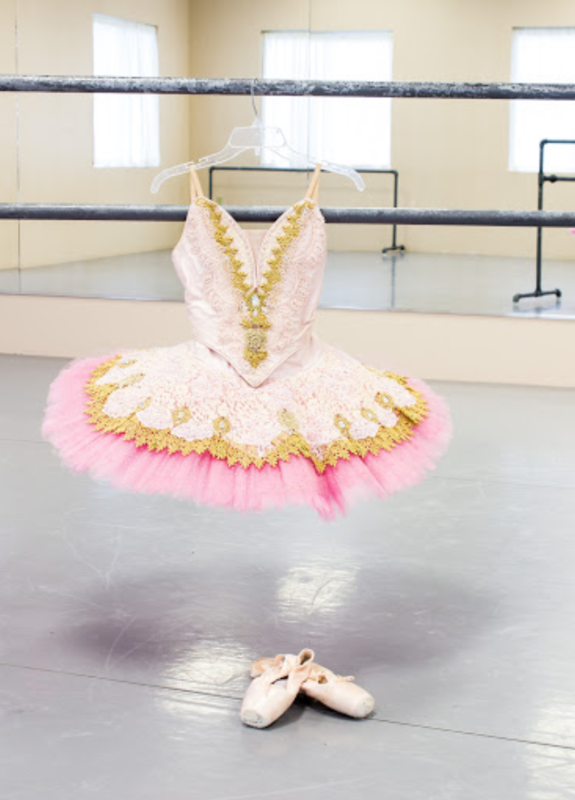 Our ballet academy is easily accessible to families residing in Cary, Morrisville, Apex, Holly Springs and Fuquay-Varina as well as those living in Raleigh, Durham, and Chapel Hill. We are extremely proud of our 6,700 square foot facility which includes three large studios with professionally installed, sprung floors designed to help insure the safety of our dancers. IBA also has student dressing rooms, a snack area with refrigerator and microwave, WiFi access and a conference room.